Bringing faster performance and advanced features. 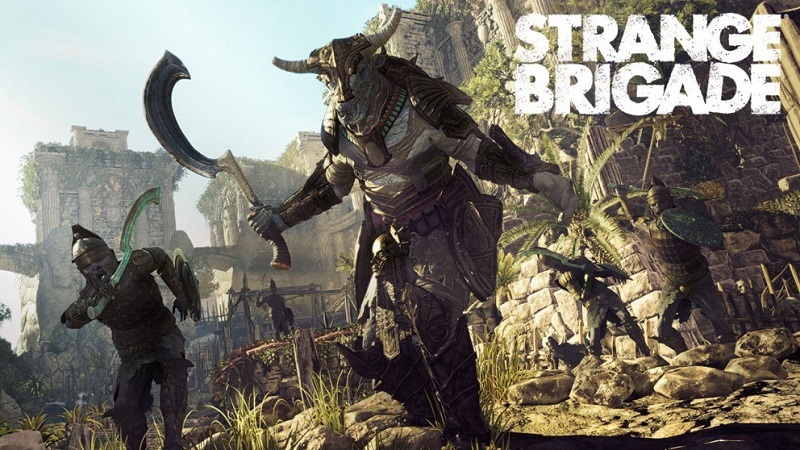 Read more about AMD's partnership with Rebellion for Strange Brigade. I wonder if Nvidia has been trying to pressure these partners towards supporting RT and gameworks more aggressively, but developers wont have it, so having their hand forced into swaying towards AMD. Might be a tinfoil hat mentality, but after seeing that last NDA agreement document reviewers had to sign, it feels like the Green team is becoming the mean team and trying to bully their way ahead. Mate they did that about a decade ago. They've always abused their position and greater market share.